It’s a 24/7 digital world, and with the web and smart phones, the definition of local marketing has been rewritten. Fashion start-ups in Zagreb need to communicate to the U.S. consumers and potential retail partners. American firms wishing to export their software, products or services to non-English speaking markets need to ensure their copy, imagery and company story are culturally appropriate to world markets. 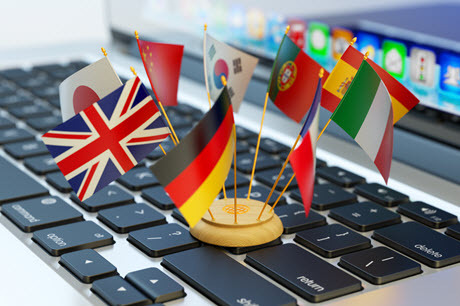 Feintuch Communications is partners with some of the most skilled and connected translation and localization agencies to help you translate your new website, marketing collateral, software manual or app accurately and rid them of any cultural faux pas. We get it done on time and on budget.